Grange Co-op takes great pride in carrying a wide selection of products including: farm and ranch; lawn and garden; pet food and supplies; wild bird food and supplies; unique gift items; holiday-themed gifts; patio furniture, barbecues and supplies; clothing and footwear for the whole family; as well as basic hardware. 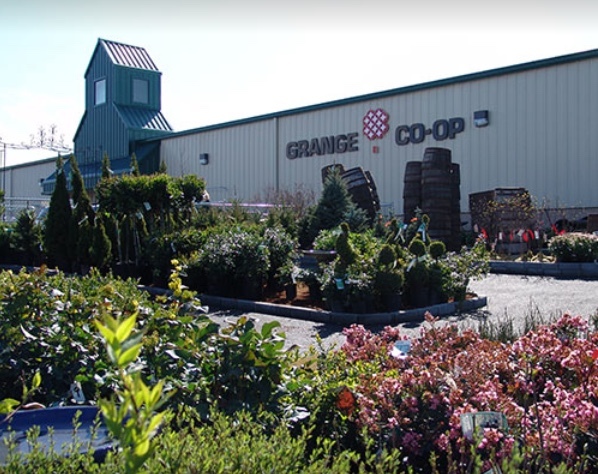 Grange Co-op also carries rental equipment for farm, ranch, lawn and garden. With years of experience and knowledge, the staff has built a reputation on giving the personal touch when providing customers with valuable information.